This is without a doubt one of my favourite food & wine touring destinations that is basically unknown by most wine lovers around the world. 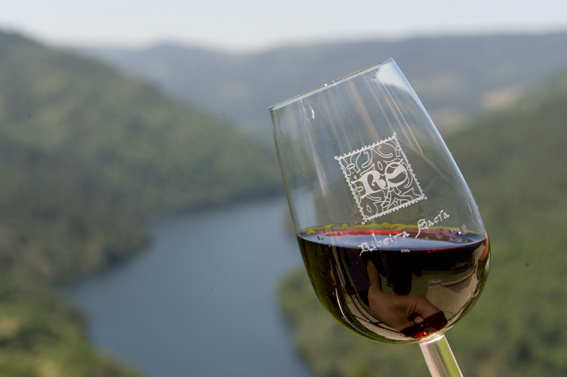 This will surely change in due time especially after Galicia being listed in Wine Enthusiastrecent article “10 Best Wine Travel Destinations 2015” and a piece on the Ribeira Sacra has appeared in the New York Times “Wine From a Sacred Place“. 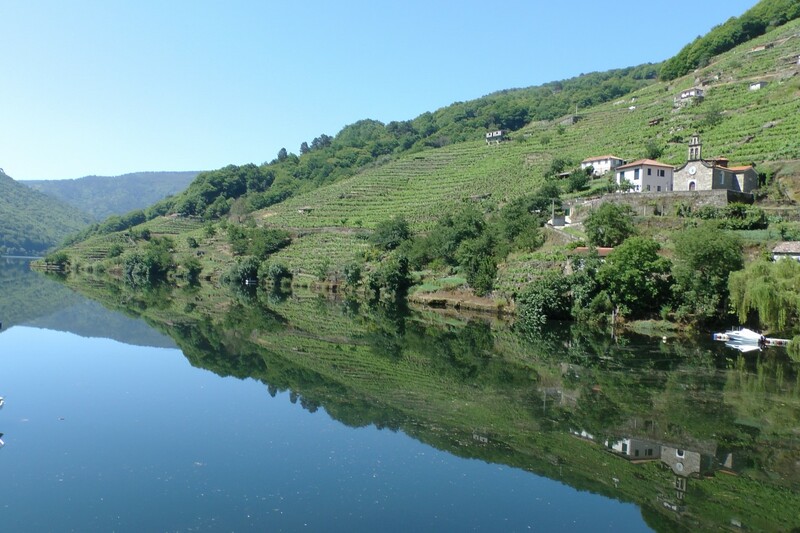 Not only does this region offer excellent wines & food but as well the historic sites (Monasteries, Castles…) and landscape on banks of the rivers Sil and Miño. 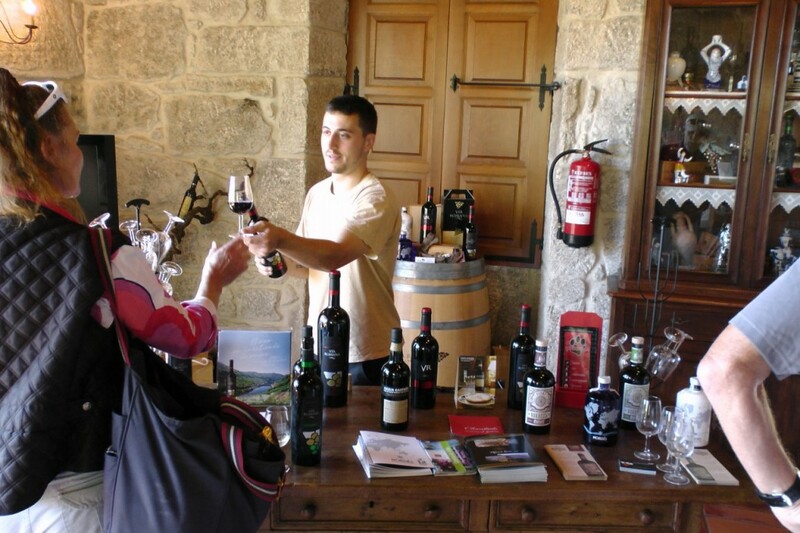 I would be glad to show you around this area, in fact after over 15 years of guiding wine tours in Galicia it is always a treat spending time in such a beautiful gastro-region.